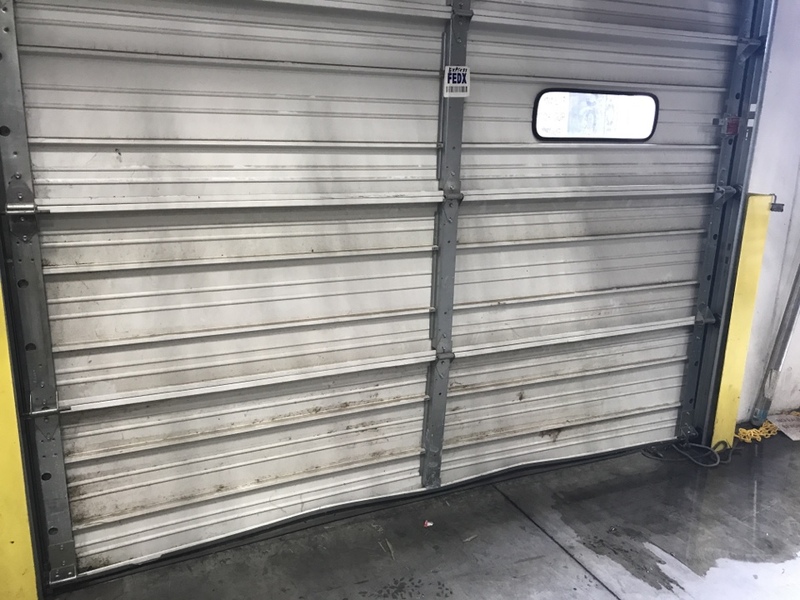 TITAN adjusted the operator arm limits to prevent gate from banging open & then returning closed. 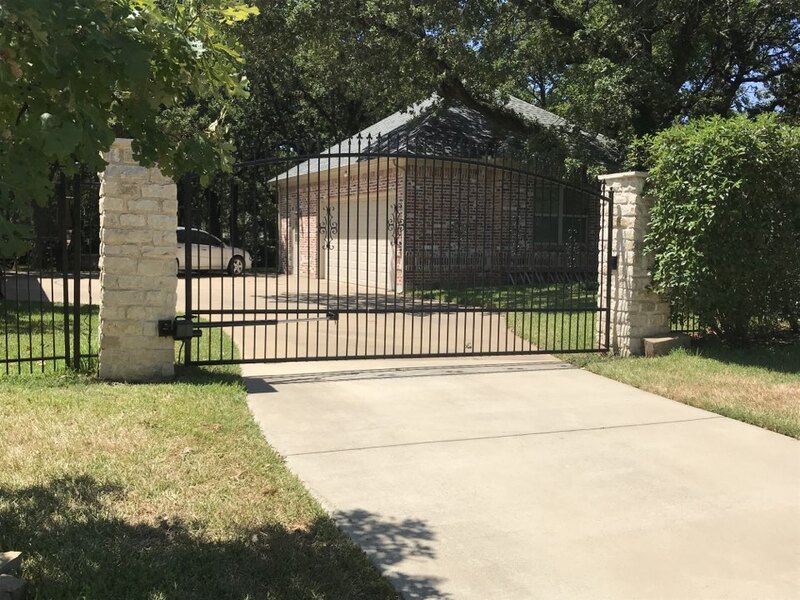 TITAN Doors and Gates just completed fabrication & installation of a slide gate and LiftMaster Electric Operator for a new residence in Flower Mound TX...ahead of schedule this week. 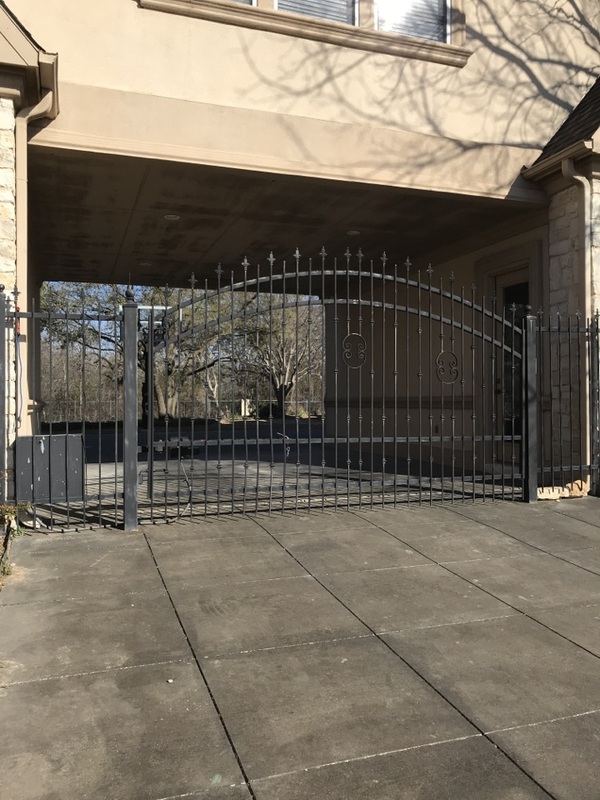 TITAN Doors and Gates was asked to try to get an older US Automatic Gate System running again.We were able to get it operating the gate again and adjusted the Open/Close Limits for ‘Soft Opening & Close’. 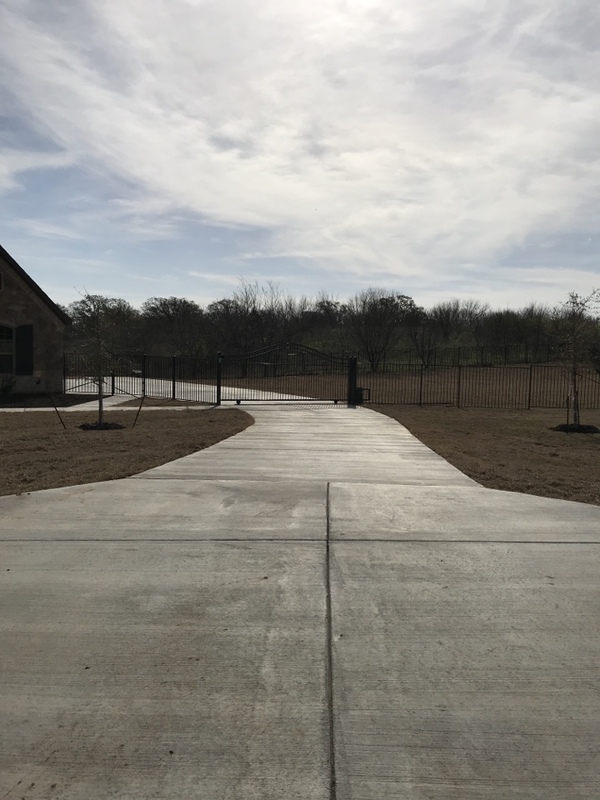 It’s fully functional again! 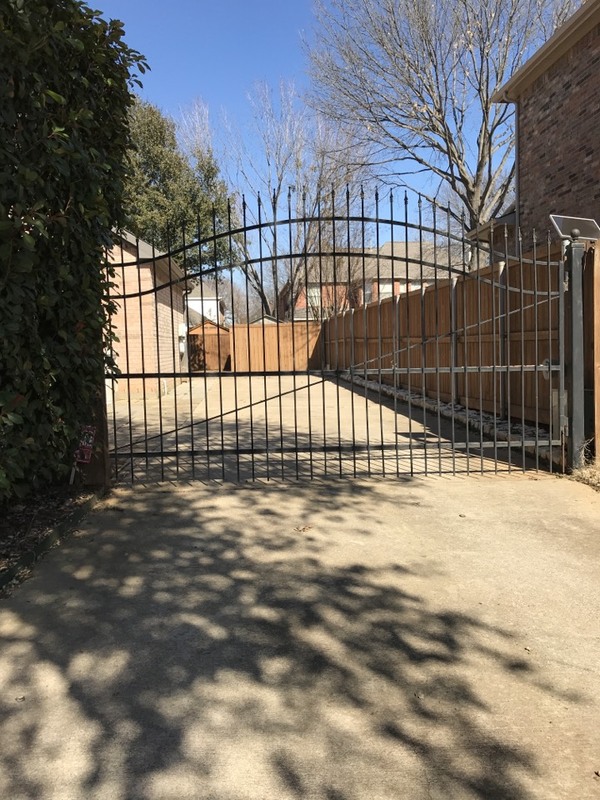 Diagnosed a bad Battery from a US Automatic Solar Automatic Gate System. Replaced the battery and one of the connections from the solar panel, checked open/close limits. Everything up and running perfectly again. 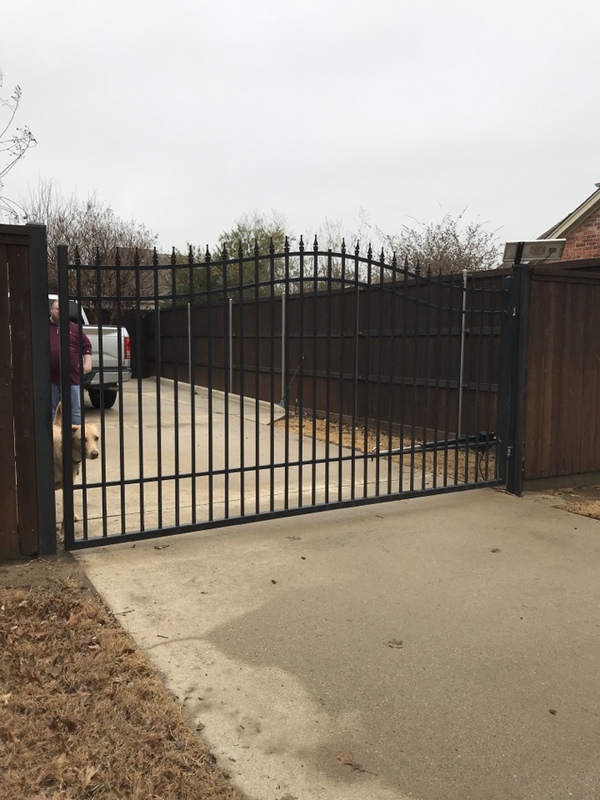 TITAN furnished/replaced & programmed a new Control Board and a new battery for this gate in Flower Mound. 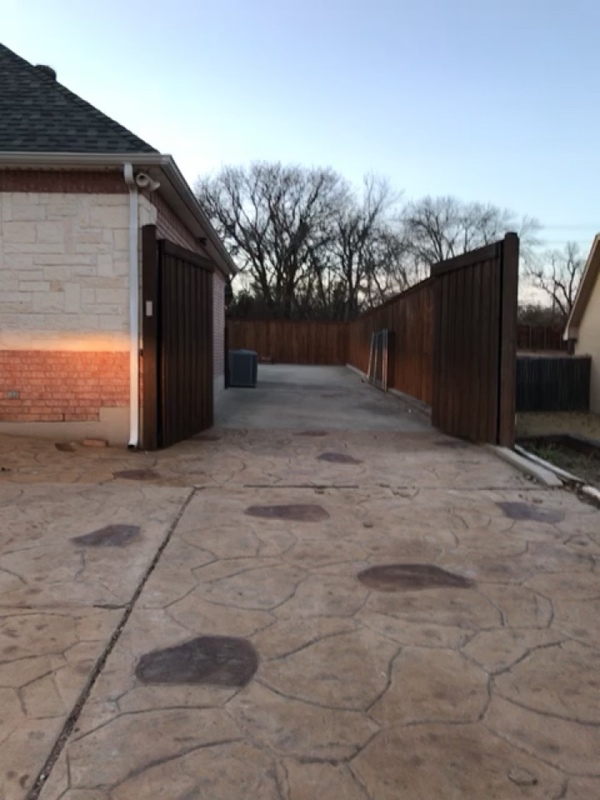 Replaced the control board, receiver and battery to get this great looking pair of electric driveway gates working again.